We are nondenominational. We believe that there is already too much division among believers, and our plea is to return to New Testament Christianity. 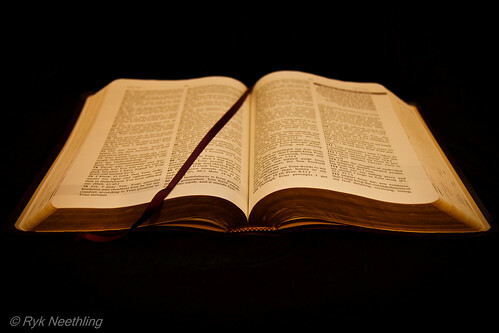 We believe the Bible is the inspired word of God, and we seek to make it the source for all of our faith and practice. Our worship, classes, and activities are all aimed at making us into a more spiritual people. We seek to strengthen families and we welcome people of all backgrounds and races. Whether single or married we, as the family of God, encourage the kind of close, healthy relationships that honor Him.